Animals Today – February 15, 2015. Captive hunting critique. Will New York ban cat declawing? 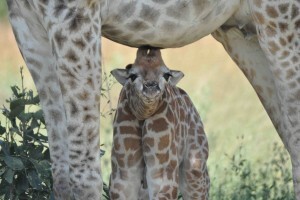 Giraffe populations under pressure. Animals Today – Sunday February 16, 2014: Adam Roberts criticizes the killing of the Copenhagen Zoo giraffe. Stacy Wolf discusses big New York cockfighting bust and bird rescue.